Jose Mourinho's exit is expected to be a focal talking point in Gameweek 18. 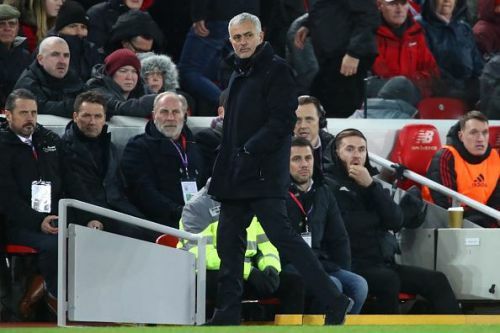 After a long couple of months characterized by strange press interviews and baffling tactics, the "Special One" has been shown the door at Old Trafford. The decision by Manchester United to dispense with Mourinho makes him the third manager to be sacked this season. Likewise, Fulham got rid of Slavisa Jokanovic and Southampton's axing of Mark Hughes are the other ones. Following Chelsea's defeat of Manchester City in Gameweek 16, Liverpool took over the mantle of league leaders. Jurgen Klopp's men shredded the Red Devils 3-1 in the star game of the weekend. Xherdan Shaqiri was the star turn with two goals off the bench. On Saturday, Manchester City had gone back to the top temporarily with a 3-1 win over Everton. 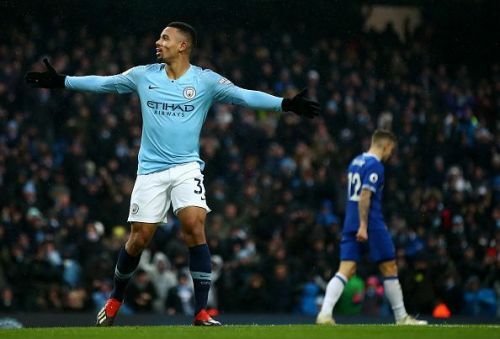 Gabriel Jesus broke his scoring duck with a brace. Leroy Sane provided two assists for the Brazilian striker. Tottenham Hotspur needed a late Christian Eriksen goal to overcome Burnley 1-0 at Wembley. Wolves beat Bournemouth 2-0 while Newcastle United beat Huddersfield Town 1-0. Crystal Palace overcame Leicester City 1-0. Similarly, Watford edged Cardiff City 3-2 in a five goal-thriller at Vicarage Road. Fulham lost 2-0 at Craven Cottage to an on-fire West Ham team as Southampton halted Arsenal's unbeaten streak 3-2 at St Mary's. Chelsea kept in touch with the leaders with a nervy 2-1 win over Brighton. Liverpool kicks off Gameweek 18 proceedings with a trip to Molineux to take on Wolves on Friday night. Arsenal is the first team in action on Saturday as they host a floundering Burnley side. Bournemouth welcomes Brighton as Newcastle United play Fulham at St James' Park. Manchester City takes on Crystal Palace while West Ham welcomes Watford to the London Stadium. At Stamford Bridge, it is Chelsea against Leicester City while Huddersfield Town plays Southampton. 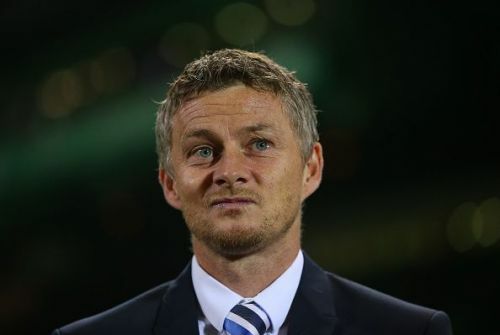 Saturday's round of matches ends as Ole Gunnar Solskjaer leads out his new Red Devils charge against Cardiff. Gameweek 18 concludes on Sunday at Goodison Park as Everton welcomes Tottenham Hotspur.